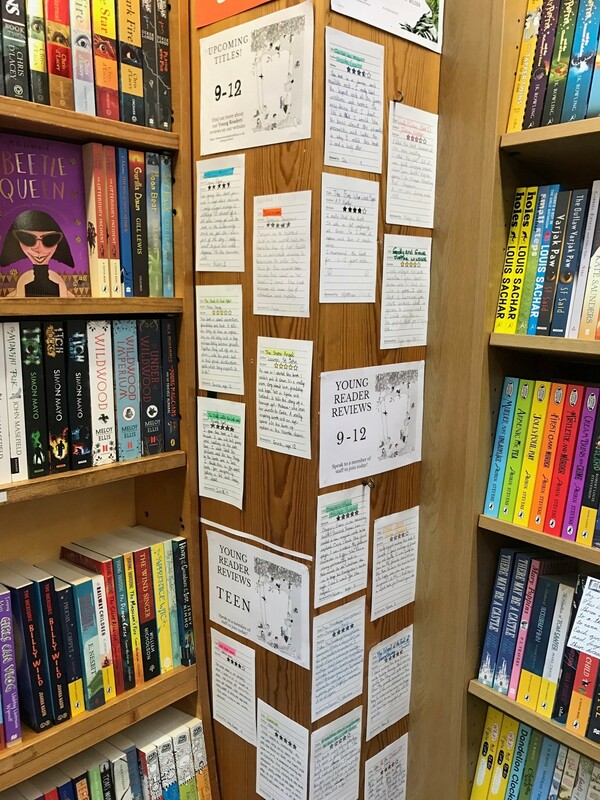 We invite young readers to review publisher's advance copies of novels, to post on our website and display in the shop. All reviewed books are available to buy in the bookshop. Here is a selection of some of our most recent Young Reader Reviews. 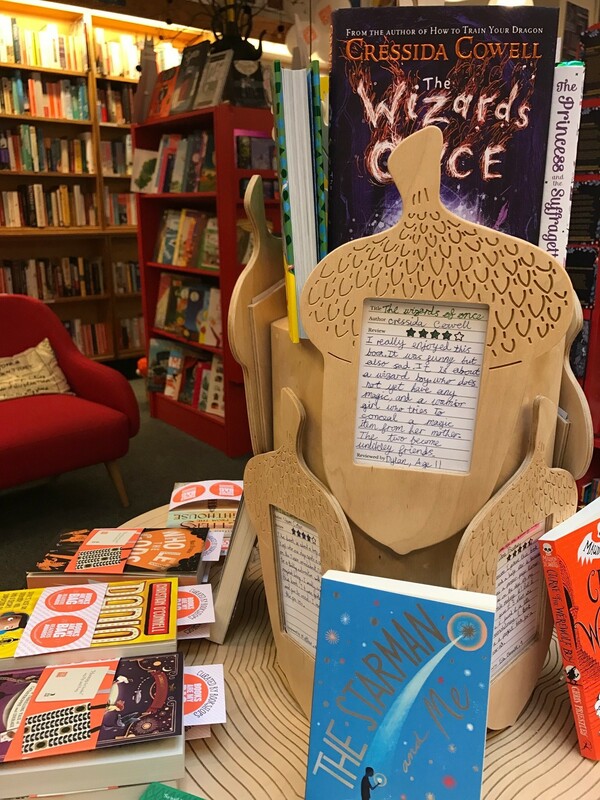 We display all of the reviews on our lovely oak tree table and around our children's department.